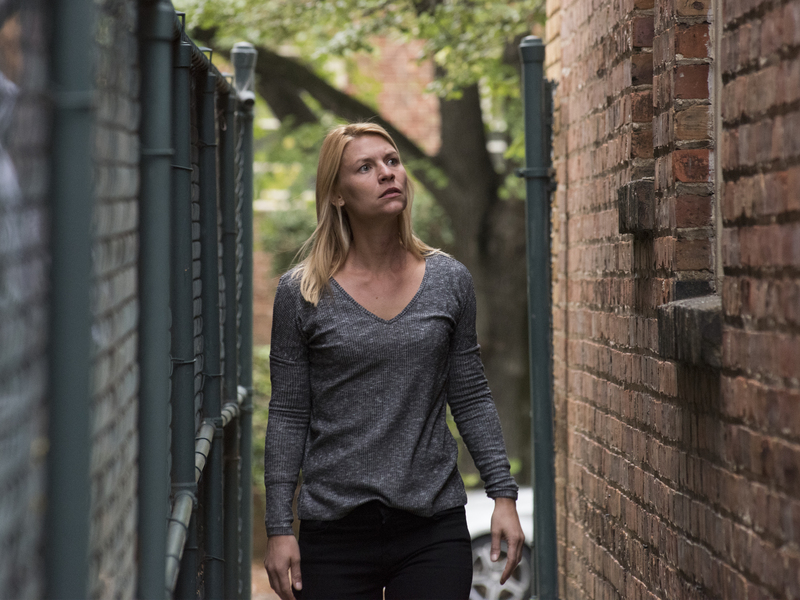 “Homeland” is a Wrap! 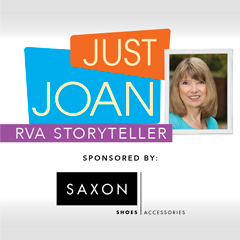 What’s Next for RVA? As the saying goes “All good things must come to an end,” and such is the case with the filming of Showtime’s Homeland in the Richmond area. The cast and crew’s experience here will be featured in RFM’s March issue. Even though they are saying goodbye to RVA for now, their six-plus months of production in the area has definitely been a boon to the state. Investment in the coveted industry of content manufacturing – think the film industry – provides jobs for Virginians as well as opportunities for economic growth. In 2016, for example, the total economic impact of film in Virginia was $696.8 million. The films that came in provided over 4,000 jobs and contributed $27.1 million in state and local tax revenue. The total estimated economic impact of Homeland is over $82 million alone. So why don’t more productions film in Virginia? Competition for film production is fierce, especially when it comes to each state’s film incentive program. Virginia allocates $9.5 million per year for film incentives. Compare that to Georgia, which paid out more than $500 million last year alone, or New York with a film incentive program funded at $395 million annually. Our neighboring state of North Carolina offers $34 million per year, and Kentucky has no cap. All of these states have become first-choice locations for production. Productions such as TURN: Washington’s Spies, Lincoln, Big Stone Gap, Loving and Mercy Street were required to produce Virginia tourism video pieces talking about the benefits of filming in Virginia, as well as advertising specific attractions to visit. Film tourism is a popular industry with people eager to gain experiences that bring them closer to their favorite films and shows. Visitors flocked to Richmond and Petersburg to visit the spots they had seen in PBS’ popular series Mercy Street. Alexandria, where the show takes place, also benefitted. The local tourism office put together specialized trails and experiences as well as a marketing campaign that connected the city with the show and made it easy and exciting for fans to walk in the steps of their favorite characters. “These positive economic ripple effects point to the powerful, long-term impact of the film industry – one that extends well beyond what is traditionally measured,” says Edmunds.